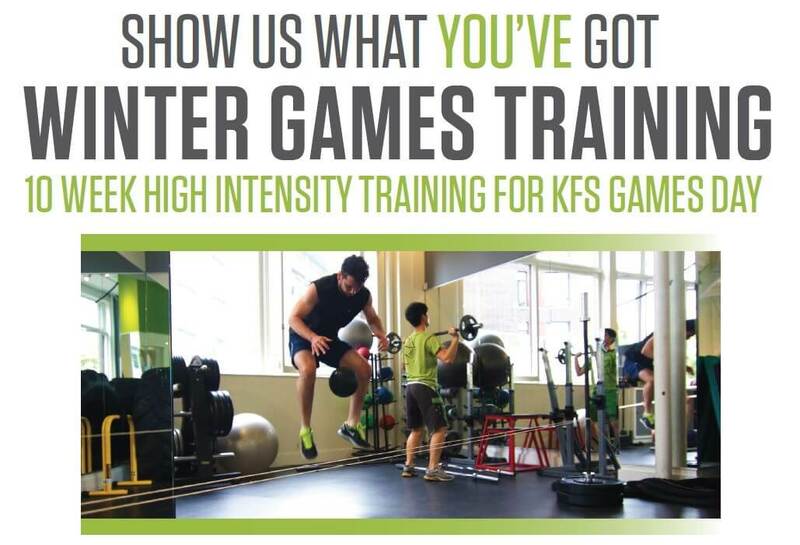 This training series will prepare you for the KFS Games Day on Saturday Dec. 6th. Choose either 1 or 2 one hour classes a week of high intensity strength and endurance training. After clicking below, select “Events” in the menu to view purchase options. Members must be log in to purchase. Refer 2 friends and get your next Training Series FREE!